No matter how stupid his words and the the “blame the victim for wearing a short skirt so she asked for it,” mentality; he is not the issue. 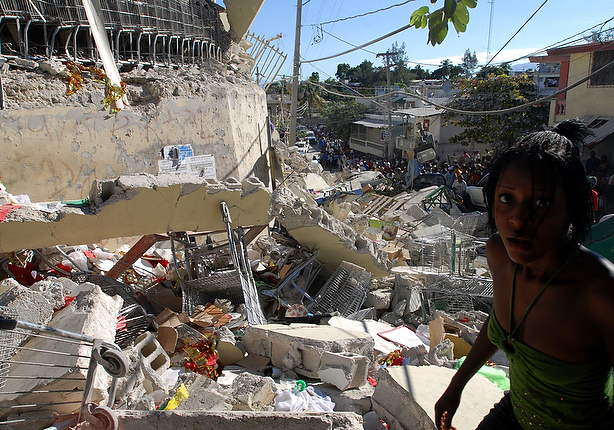 Estimates as of today suggest 45,000 to 50,000 people were killed in Tuesday’s magnitude-7.0 earthquake in Haiti. Millions of survivors left homeless, without food, water, medicine. Later, when there aren’t children laying in the streets with bulging broken limbs and no medicine to treat them, when there aren’t lines a thousand deep just needing water and food, when rescuers aren’t still frantically searching for signs of life after the rubble? 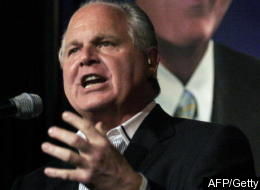 Maybe then we can all have the luxury of finger-pointing and pontificating and getting angry at stupid statements. Well put. To erase Pat Robertson’s cruel statement, we can donate $10 in memory of humanity. You are absolutely right about where our focus should be. But I think hearts are there. When something so horrendous happens, we search for words, ways to connect and share our upset. Pat Robertson Is not the issue, but he offered his name and face to us when he spit on compassion at a time when most can feel ONLY compassion. 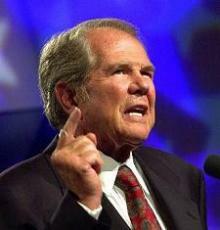 “F&#• Pat Robertson!” is one way people are saying this. It is a culturally understood expression of disbelief that anyone could be so heartless. By speaking out against hate, people unify. We are all, in any language at our disposal, trying our very best. So I guess all I’m saying is that I don’t think people are focusing energies elsewhere as much as it seems on the surface. I’ll donate $10 in Pat Robertson’s name. Appreciate that you are for helping the people of Haiti first. Wonderfully put. But I think we can do both. I’m constantly amazed that those who tote family values don’t value human life. Maybe it’s just their immediate families that they care about. How narrow-minded and small-hearted.